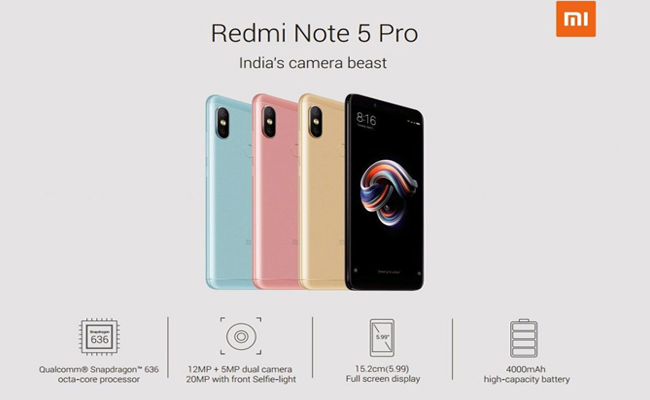 I wanna buy redmi note 5 pro rose gold.. what should i do? Flash Sales mein ni mil rha.. kya karu ? please drop mail on ekta10652@gmail.com when mi 5 pro in Rose Gold available.